최신 트렌드를 분석해 메이크업에 영감을 부여하는 에스쁘아 컬렉션 제품은 이번 가을, 레더아이템에 주목했습니다. 에스쁘아 2014 FW 레더라이크는 고급 레더제품을 다루는 장인정신을 모티브로 하여 컬렉션명을 정하고 레더가 가진 고유의 텍스쳐를 각 아이템 및 아이섀도우 내용물 형태에도 적용하여 보다 완벽한 컬렉션 디자인을 선보였습니다. 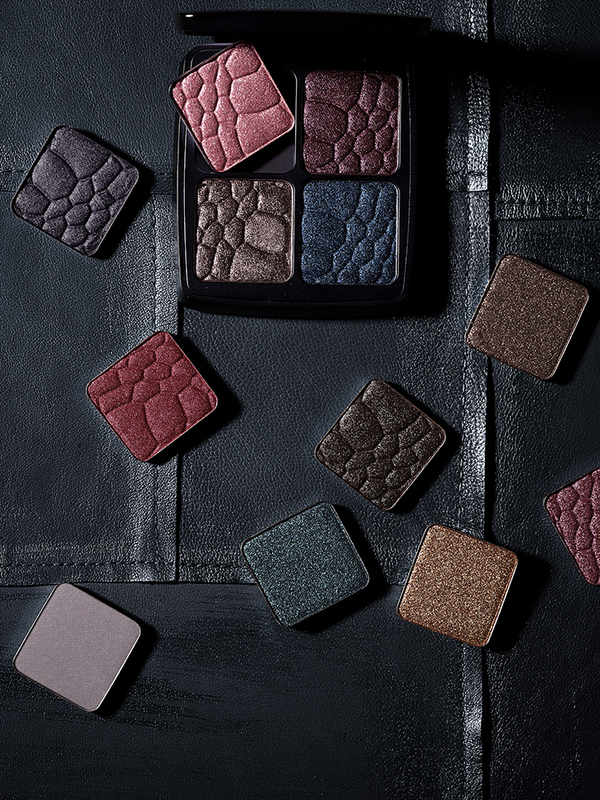 After analyzing the latest in trends, the products in the eSpoir Collection offer inspiration through makeup, which reflect the trend of leather items this autumn. The F/W 2014 eSpoir Leather Like Collection decided the name of its collection by using the spirit of artisans who work with quality leather products. The collection is uniquely designed so that all of the products look and feel like leather, even the eye shadows.